Ideal as a water retainer and soil improver. 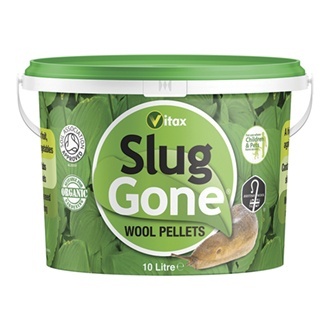 Slug Gone is a natural mulch and soil conditioner. It protects and enriches beds, container pots and hanging baskets.